Happy Parents Act as Teachers Day! Whether you want to or not, parents teach their children every day. Parents are their child’s first and foremost teacher. Parents teach their children everything from how to walk, talk, and use the potty… to how to read, write, solve equations. Parents teach their children how to throw a ball, ride a bike, swim… and how to use good manners, respect others, and be responsible. No one ever said parenting was easy, but most people agree it is the most rewarding job ever! 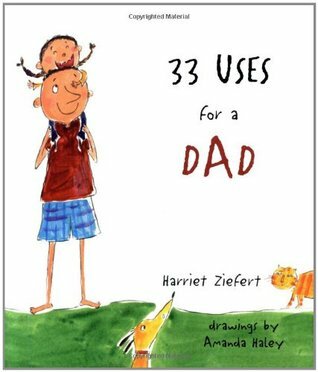 Here are a few good picture books showing mom and dad as teachers. Harriet Ziefert and Amanda Haley paired up to bring two such books. 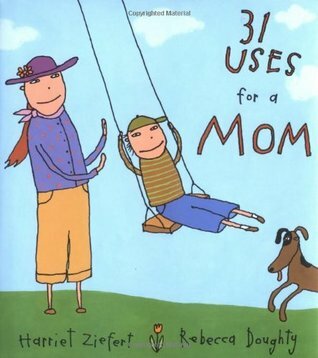 Although I don’t know why she chose to have two extra uses for dad than she did for mom, both books are fun for kids and their parents. Each page has just one or two words and an accompanying picture. The books are filled with words like encyclopedia, photographer, hand holder, timekeeper, and comedian… (I’ll let you decide which book each word came from.) and each book ends with the same word, friend. 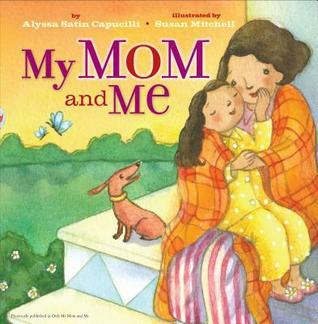 Alyssa Satin Capucilli and Susan Mitchell paired up to bring two other beautiful picture books about the relationships with mom and dad. These two books have gorgeous lift flaps that show seasonal activities spent with one parent. Each of the four seasons gets it’s own pages with two flap openings to make each page actually grow three times. Spend time with mom or dad in the fall, winter, spring, and summer and hear different words children use for ‘mom’ and ‘dad’. 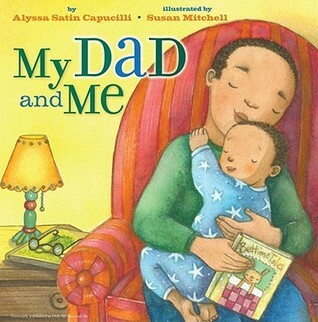 Both books end with the child being tucked into bed at night.